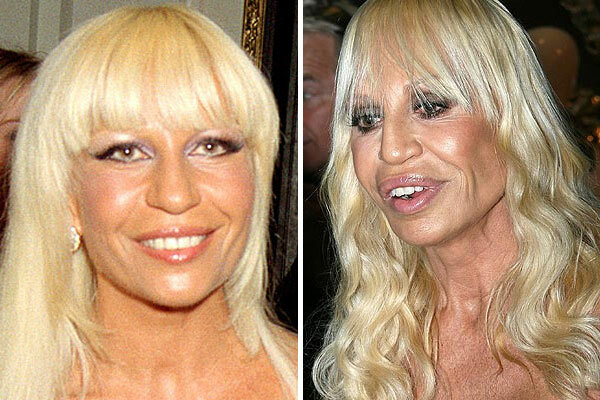 Cosmetic Surgery to change your appearance for the better can sometimes go horribly wrong! 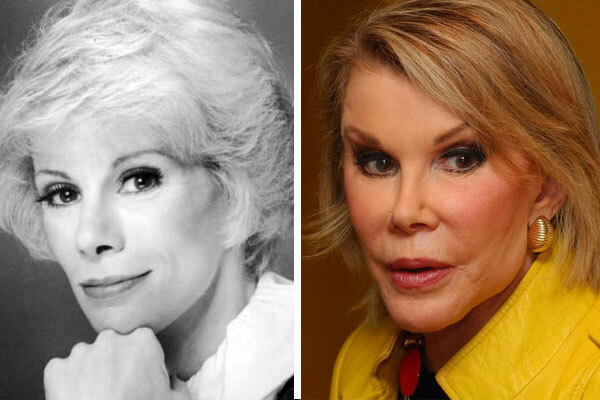 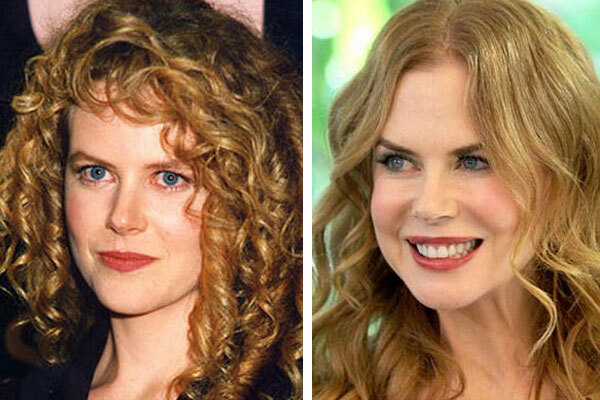 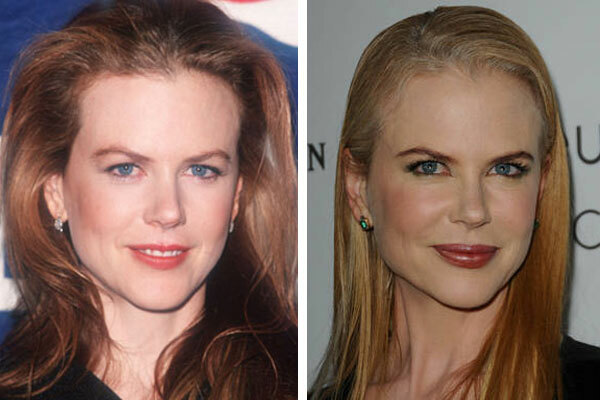 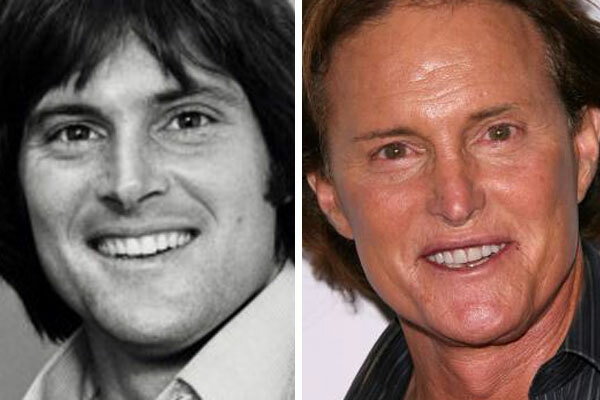 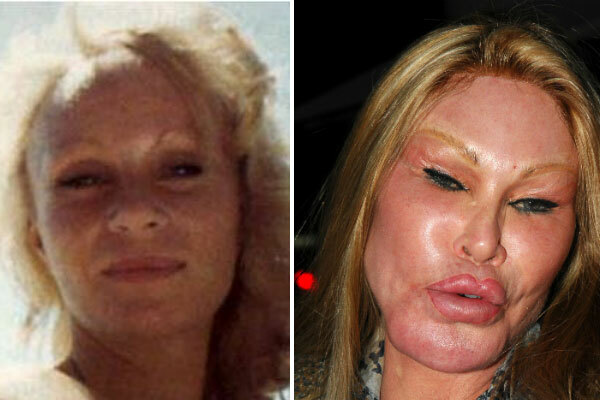 Celebrities are not immune to Bad Plastic Surgery mishaps either. 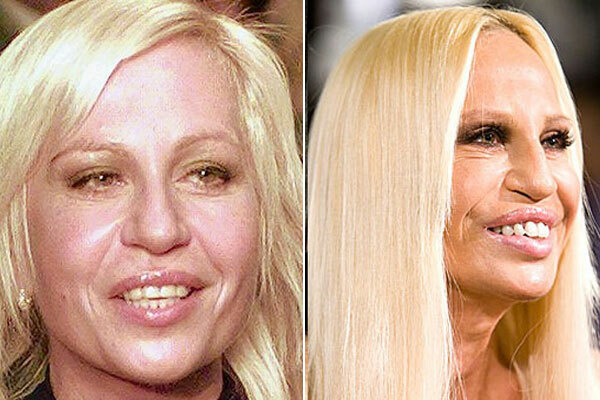 Check out these before and after pictures of cosmetic surgery gone wrong and decide for yourself if they deserve the BAD plastic Surgery Award!